As a rule the content are worked out by means of case studies derived from completed practical projects and then evaluated in small groups. The students are encouraged to subject the procedural methods of the projects to intensive scrutiny and possibly to improve them. The subjects are first introduced in the form of specialist lectures. This module offers students a specific deep-dive into topics related to the management of international consulting companies. At the same time, students get first-hand experience through one major case study that accompanies the lecture materials throughout the module. 4 sub-topics of management are discussed in detail: (1) Management of Consulting Projects; (2) Knowledge Management in Consulting Companies; (3) Governance of Consulting Companies; and (4) Performance Management & Career Management. In each sub-topic, the theory and frameworks are outlined, and practical examples are provided for deeper understanding. - Business and Academic Head of Swiss Innovation Challenge. 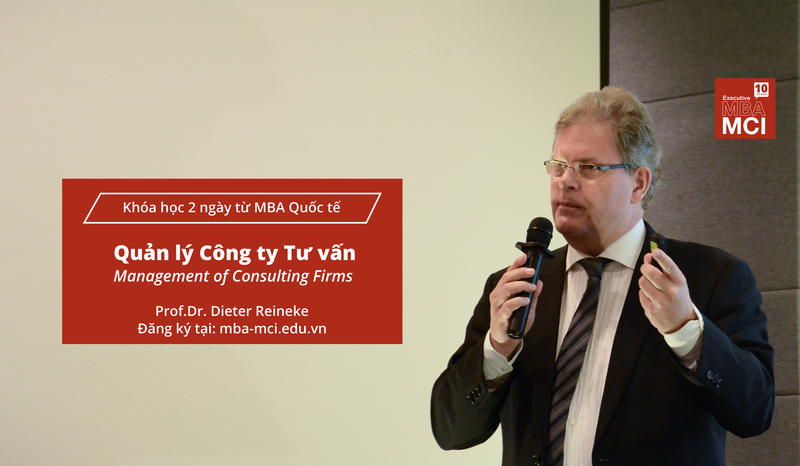 - Director of MBA-MCI program - University of Applied Sciences and Arts Northwestern Switzerland - FHNW. - 25 year international consulting experience in strategy, organization, internationalization in more than 40 countries.